Robyn Smyth is a 14 year old girl from Dublin, Ireland. She lives with her Mammy, Daddy and little sister Millie. Like any 14 year old girl she loves to play outside, bake, play Minecraft and spend time with friends and family. In 2007 at the age of 3 Robyn was diagnosed with neuroblastoma, a rare form of childhood cancer. Fortunately after months of aggressive treatment Robyn entered remission. However Robyn’s family’s lives were turned upside down when they discovered that the neuroblastoma had returned. 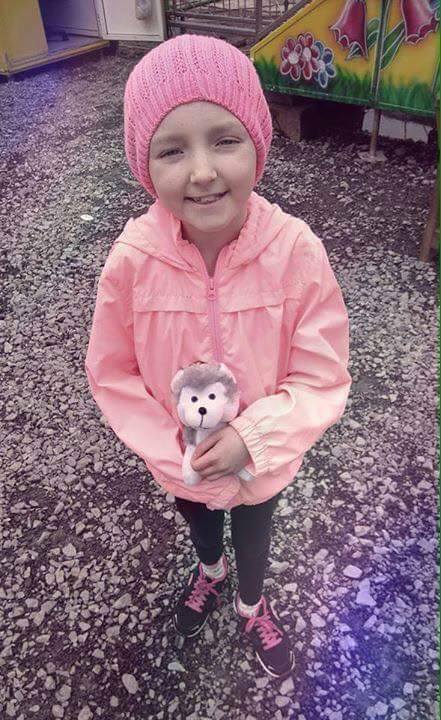 To date Robyn has received all the treatment Ireland has to offer. In order to have the best chance of survival Robyn took part in trial treatment at Helen Devos Children's Hospital, in Michigan, USA. She has done well and will now need to go on another trial in Sloan Kettering in New York. Currently Robyn’s family are doing everything in their power to raise enough money to continue with this treatment but they need your help. 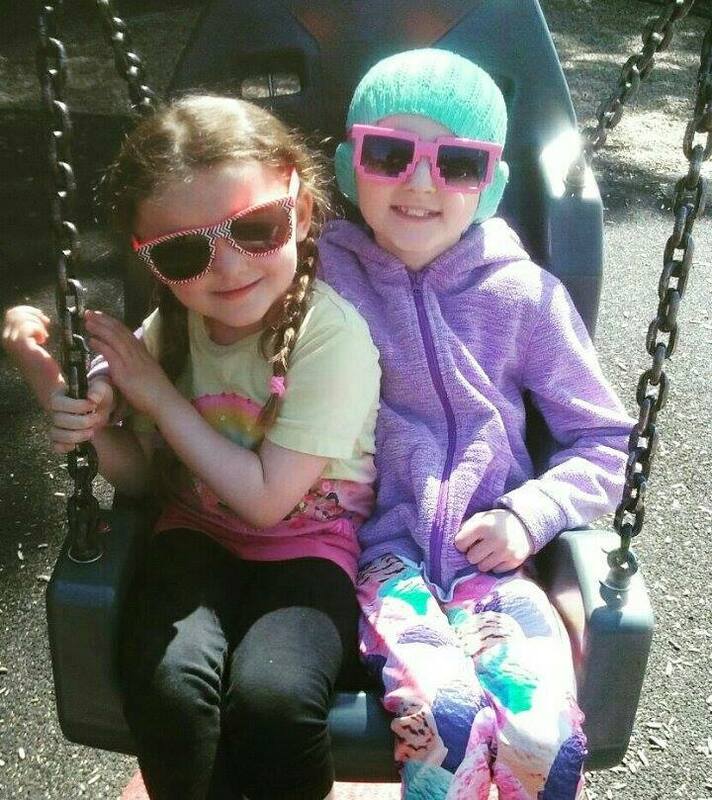 If you would like to support Robyn in her fight please click on our donate tab. If you would like to do a fundraiser check out our fundraising tab or if you have an idea that you think would help please don’t hesitate to contact us. All suggestions and help is welcomed and greatly appreciated.